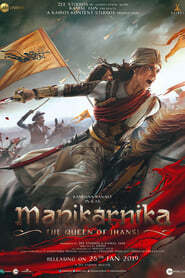 Thugs Of Hindostan is a Bollywood Movie based on a Novel by Philip Meadows about an incident from the period of 1839. 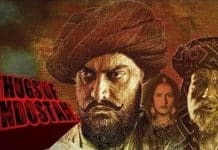 Thugs Of Hindostan movie is based on a freedom fighter Khudabaksh Azaad aiming for an Independent India. 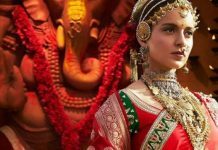 Thugs of Hindostan is made with a budget of 240 Cr. This movie is released in 7000 screens. Thugs of Hindostan has collected 58 crores on the first day. This movie is a disaster based on the collections. 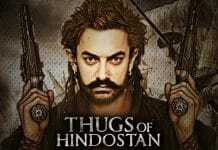 Thugs of Hindostan has Collected Gross 130 crores by first-weekend and it Collects 334 cores overall collection. Thugs Of Hindostan doesn’t really have the punch or the thrill that is required to pull off a film of this scale. Apart from the stray funny moments and consistently good visuals (thanks to decent CGI efforts), At 2 hours and 45 minutes, the film feels a little too long, blame it on weak editing.